SEIBON Carbon Fiber Front Bumper - Dezod Motorsports Inc - Home of the automotive performance enthusiast since 2002. 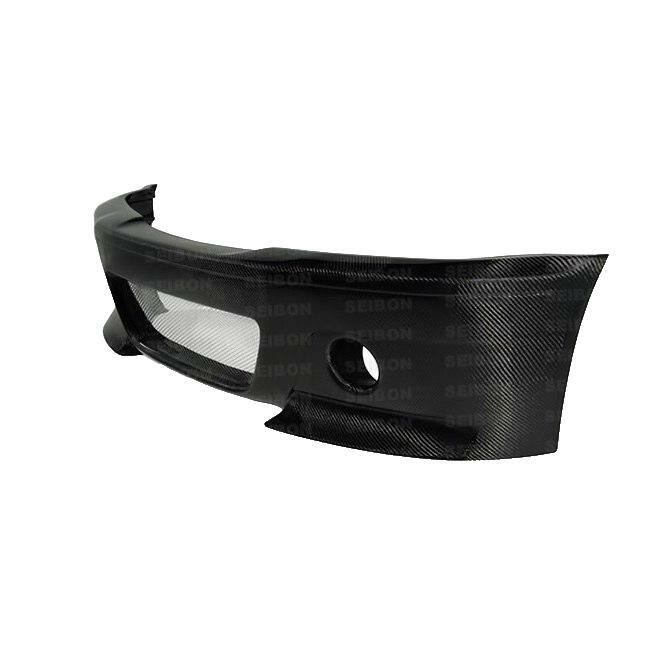 SEIBON Carbon Fiber Front Bumpers are designed to replace your factory lip (if equipped) or be added to your stock front end for a subtle and stylish look. In addition, many front lips add additional air ducting and down force to the front of your vehicle for added performance.